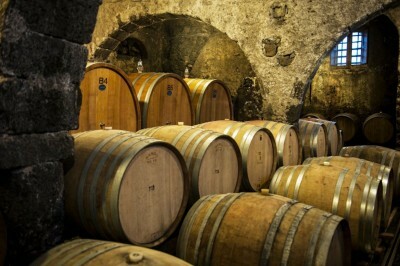 With this special "Winedering branded tour" we will bring you through an incredible journey visiting young wine family businesses in the Verona area. 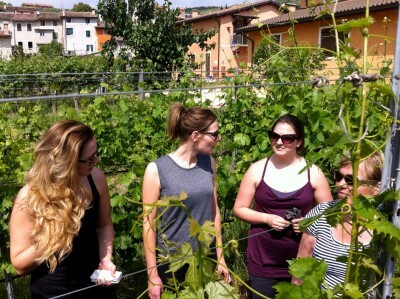 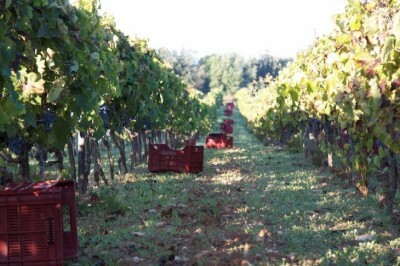 You are picked up at your hotel at 10.00 and the first stop is Scriani Winery in Fumane. 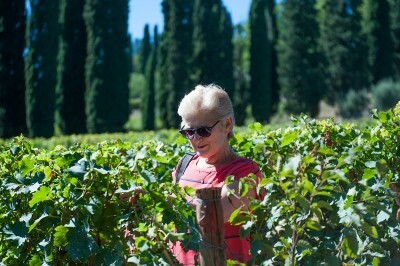 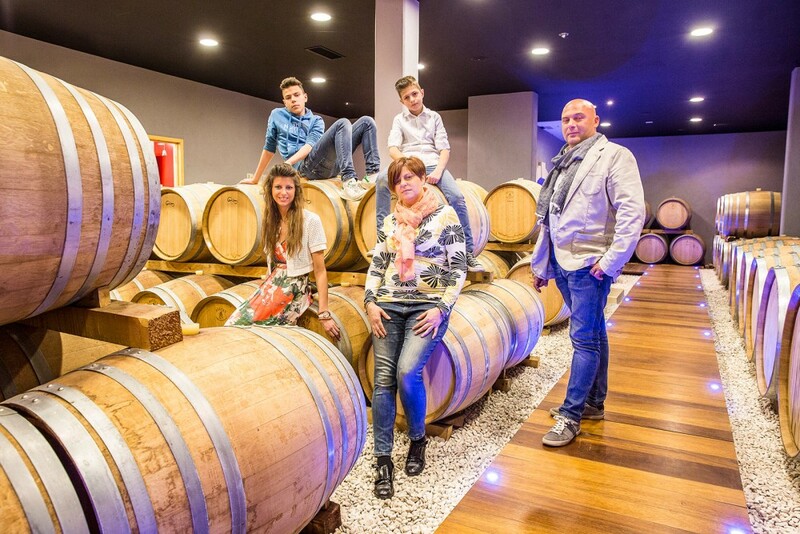 Here you meet Mara and her family that has been producing very high quality wines for ages. 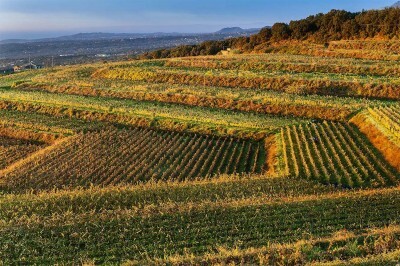 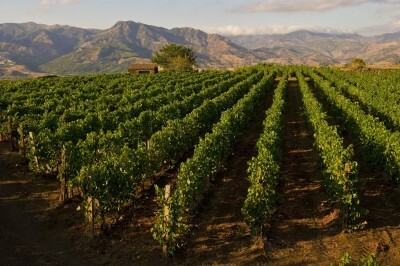 The “Scriani” vineyards are in the heart of the area called Valpolicella Classica. 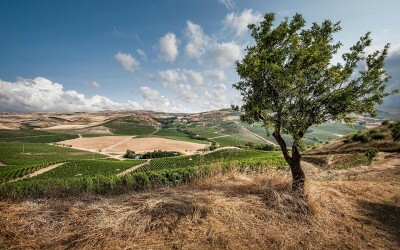 Agronomically speaking, the soil is composed of a clay mixture containing definite parts of Eocenic gray limestone and basaltic tufa, which is particularly favorable for grapevines intended for the production of great wines. 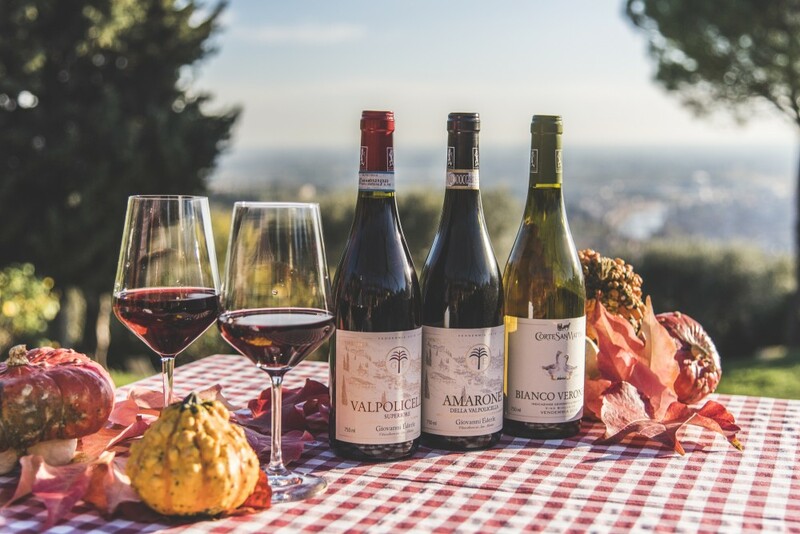 Valpolicella classic and Superior, Amarone and Recioto, Custoza, Lugana, Soave and Pinot Grigio: these are the wines you'll be tasting here! 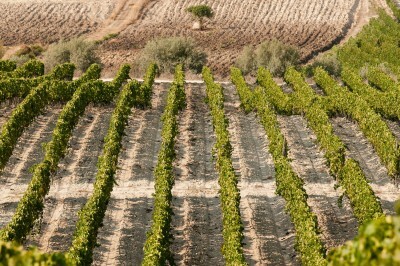 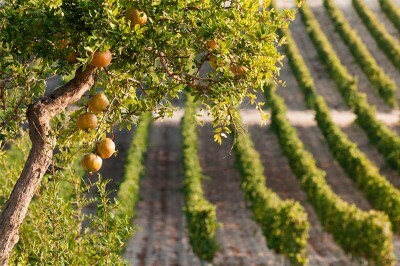 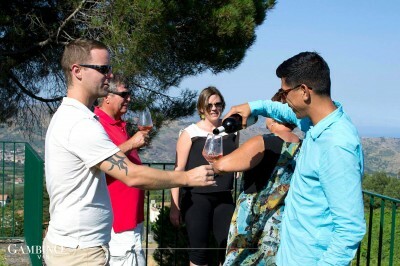 You have a guided wine tour followed by 6 red and 3 white wine tastings. 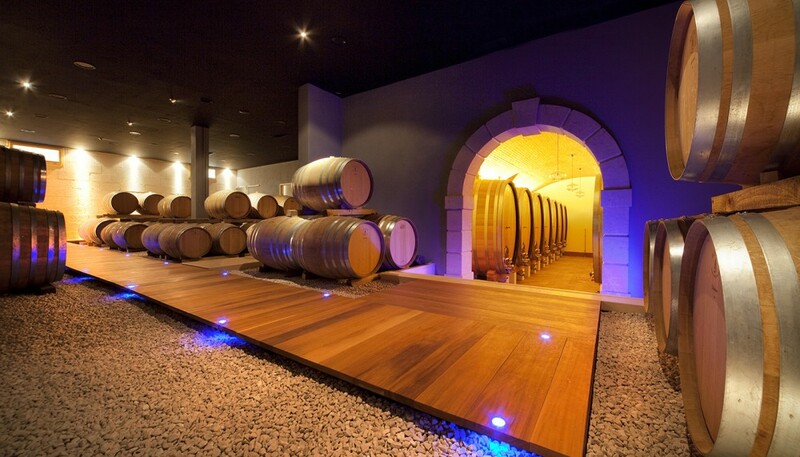 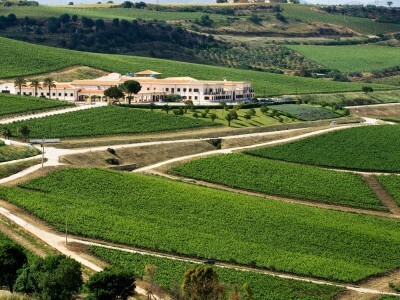 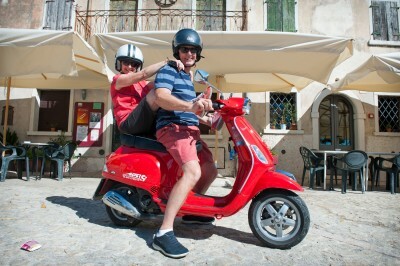 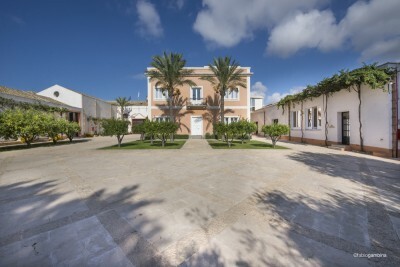 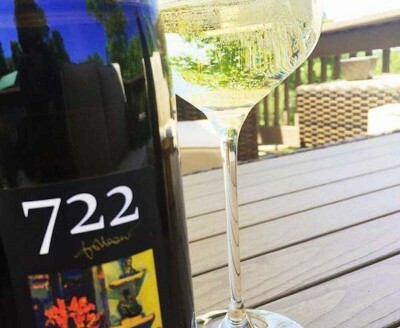 After this tour the driver will bring you to Giovanni Ederle Winery. 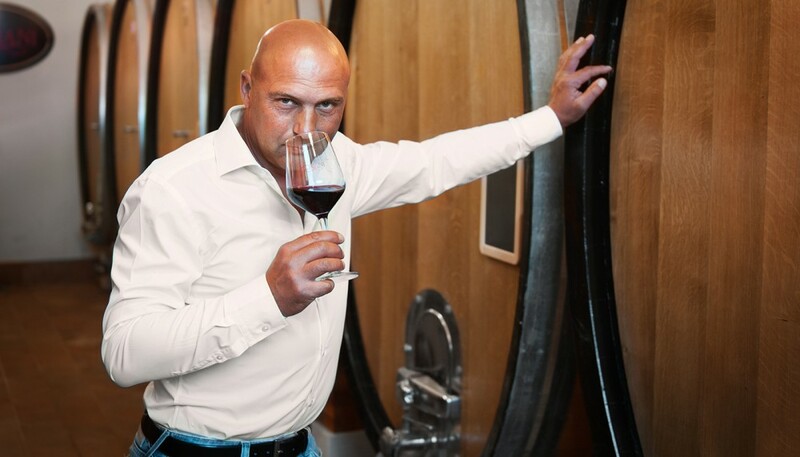 Giovanni was born on the 30 January 1987 in Negrar in Valpolicella. 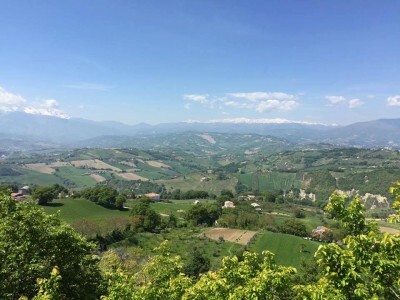 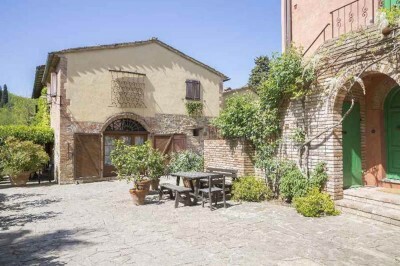 He has spent his life in the hills of San Mattia in the lee of the centre of Verona living with his sister Camilla as they grew up carefree and wild among the vineyards, olive groves, and horses. 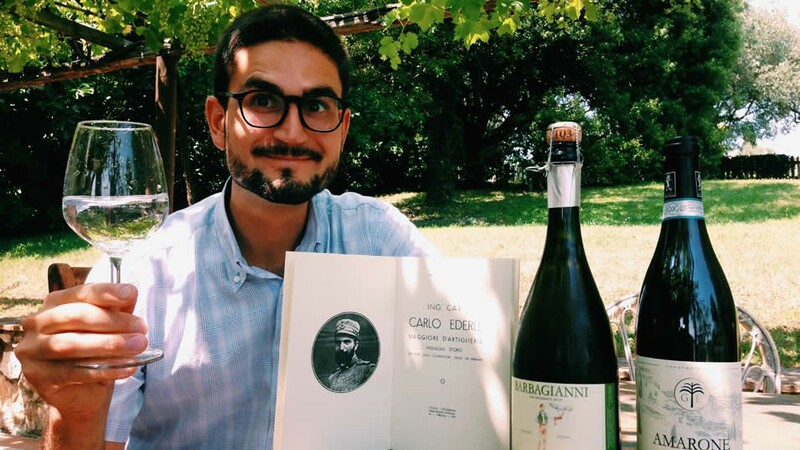 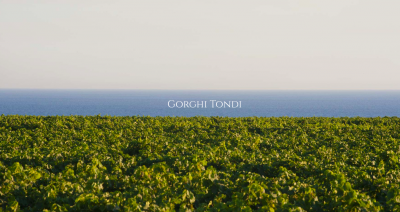 Today Giovanni explains that when he looks at the bottles of his wine, he sees the old vineyard, the young vine cuttings and shoots, the first grapes harvested, the pressing machines, the tanks, the press, the wooden barrels, the bottling, and the labelling. 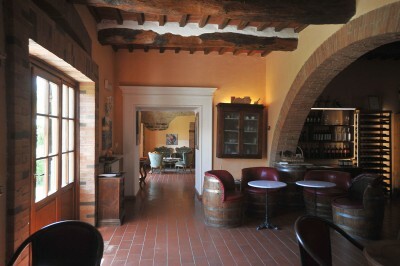 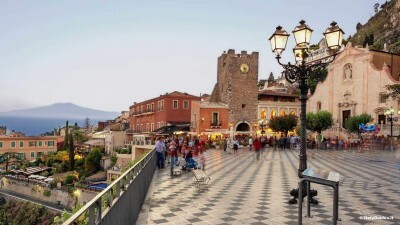 You will have a special wine tour followed by a 4 dishes lunch and 4 wines tasting..with the romantic view of Verona! 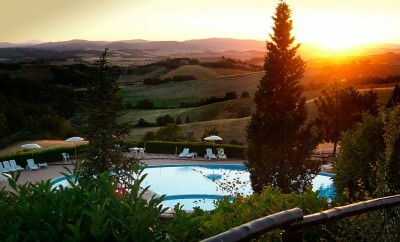 After lunch you'll get back to the hotel, having had a special and unforgettable experience..